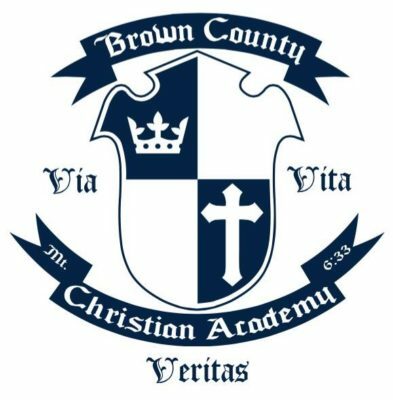 The Brown County Christian Academy was founded in 2015 under the leadership of Eric and Melissa Purdy, who are also part of the Resonance family. The vision of the BCCA is to build students and families into Kingdom-minded Christians who are willing to sacrifice everything for Jesus Christ and accept the cost of following Him. They accomplish this through a first-class Classical Christian curriculum, highly qualified Christian educators, and a spiritually focused, educationally rich environment.